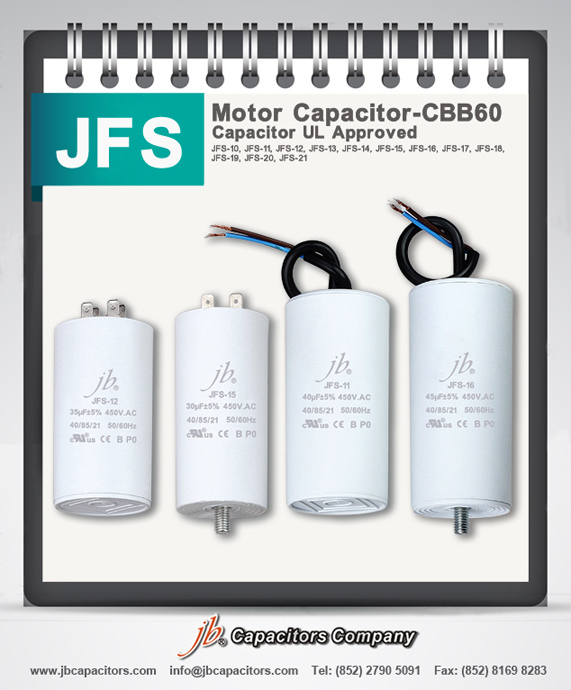 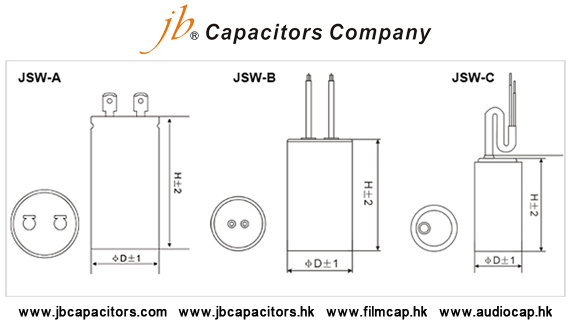 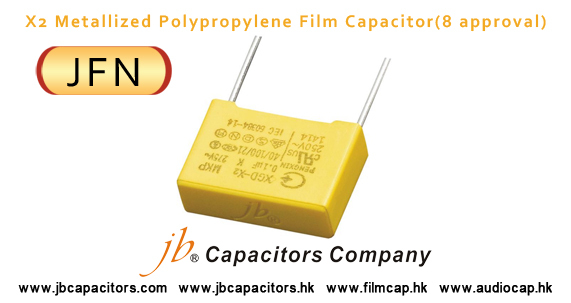 jb Capacitors manufactures and markets Lug Aluminum Electrolytic Capacitor, for Motor Starting, which widely used for the compressor starter of a refrigerator and air-conditioner and for the water pumps. 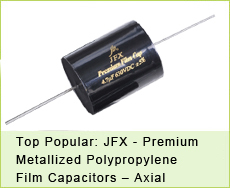 Following are Lug Aluminum Electrolytic Capacitor features, specifications and dimensions. 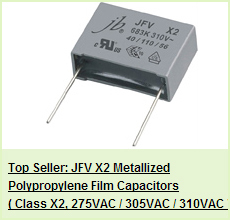 20% or less. 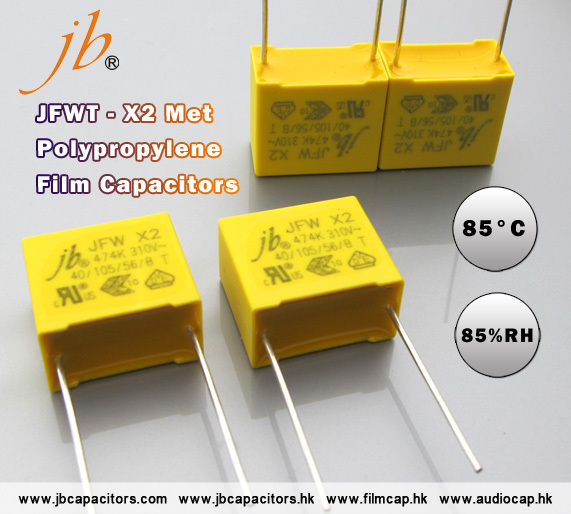 Capacitance change: within 25% of initial measured value. 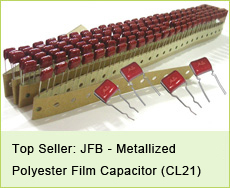 factor: 20% or less. 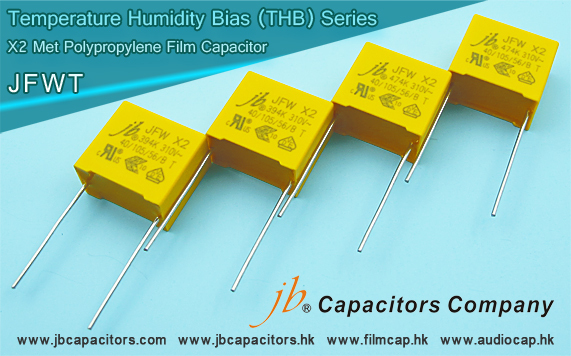 Capacitance change: within 25% of initial measured value.